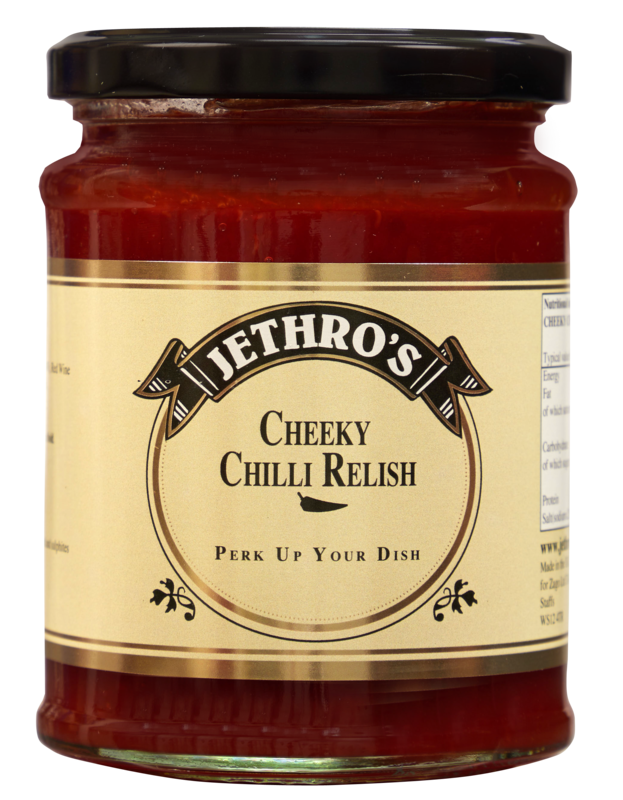 Cheeky Chilli Relish is a delicious mildly spiced sweet relish suitable for all palates. 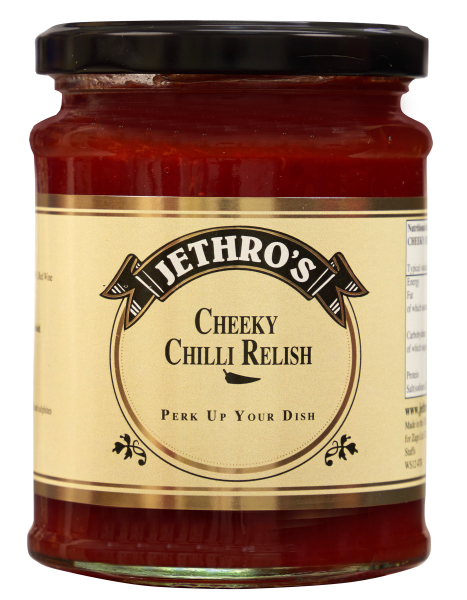 Perfect on fish, chicken or as a dip to liven things up. Try baking on salmon . Served in a sizeable 310g Jethro’s glass jar. Once opened keep in the fridge and use by Best Before date. We will always provide at least 10 months best before date.